Well today is Wednesday and that means that it is day 3 of our parts of the face word of the day week. 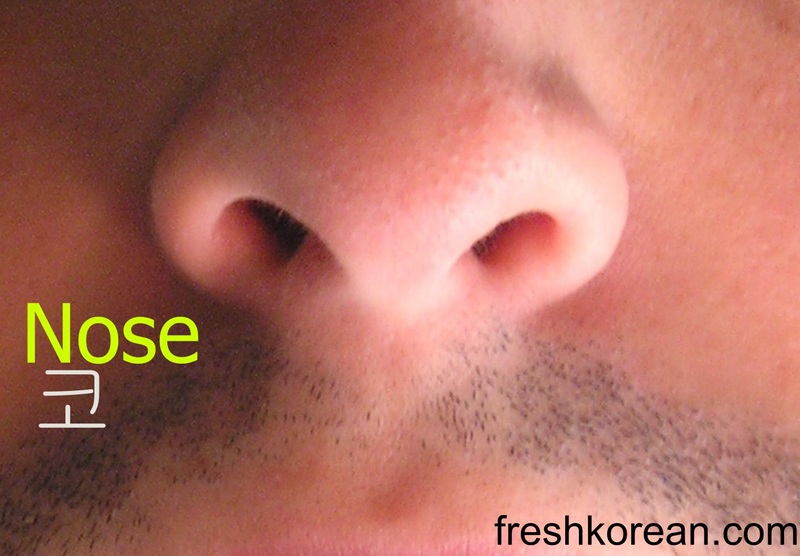 Today’s word is Nose or 코. 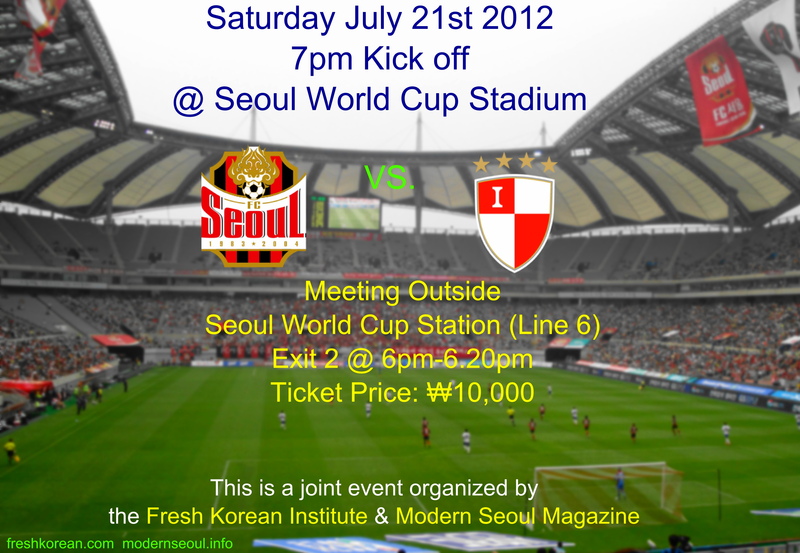 Thank you for your interest today and just a reminder that it’s only 3 days until our first public event more details can be found here: FC Seoul vs. Busan I Park – Fresh Korean Event on Saturday July 21st or check out the poster below.